Classmethod built the official apps (iOS/ Android) for Gusto, Bamiyan, and Jonathan’s restaurants, all restaurants are owned by Skylark Restaurants Co., Ltd. As of January 2017, an estimated 10 million people have already downloaded these apps. Users can use these free apps for finding local stores, obtaining coupons, collecting loyalty points (Gusto restaurants only), and for staying up to date with special seasonal offers – all without having to provide any personal information. With these apps, users can stay informed on the most current menu options, and also learn about calorie or allergy information of menu items. The apps had to be highly scalable so that 10 million users could have a consistent and predictable experience. The architecture also had to be simple in design due to the merging of information from all three brands is profoundly complex. 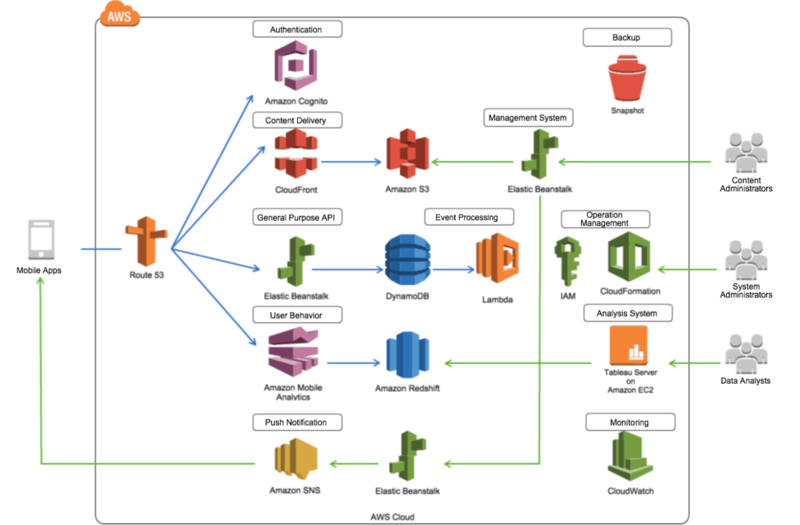 For this app, our engineers combined the latest AWS managed products for essential app functions such as content delivery network, user authentication, push notification and data storage. Our approach to developing these apps was to incorporate the agile strategy along with the scrum approach so that app users can engage with the best possible products. Based on each restaurant brand, Classmethod’s team carefully implemented the UX (User Experience). During the project, they continuously focused on both UX design and app performance.